Jessica Jacobs has worked with RaceQuest at our triathlon camp and race week tours since our founding six years ago. 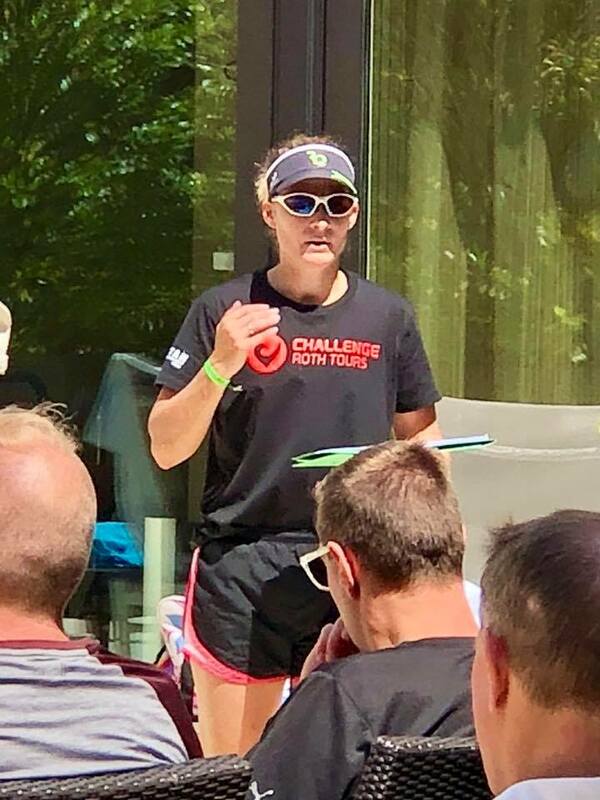 As a professional triathlete, Jessica won three IRONMAN titles (IRONMAN Wisconsin and IRONMAN Florida 2x), three IRONMAN 70.3 titles and made many other podium appearances at races around the world. Jessica has more than a decade of coaching athletes from every level of the sport. She holds a degree in Exercise Science and Physiology from the University of Wisconsin-LaCrosse, along with several training certifications. Prior to starting her professional triathlon career in 2007, Jessica served as an officer in the United States Army, retiring with the rank of Major. If you’re a busy triathlete, or want to become one, you’ll find an ally for “life balance” in Jessica. As a mother of two children, ages 13 and 3, and wife to a U.S. Army officer, she understands that finding balance between family, career and triathlon is not simply a “fad phrase,” but a key component to a fulfilling life. Now racing as an age grouper and stationed in Seoul, Korea, Jessica most recently won the overall female title at IRONMAN Korea.